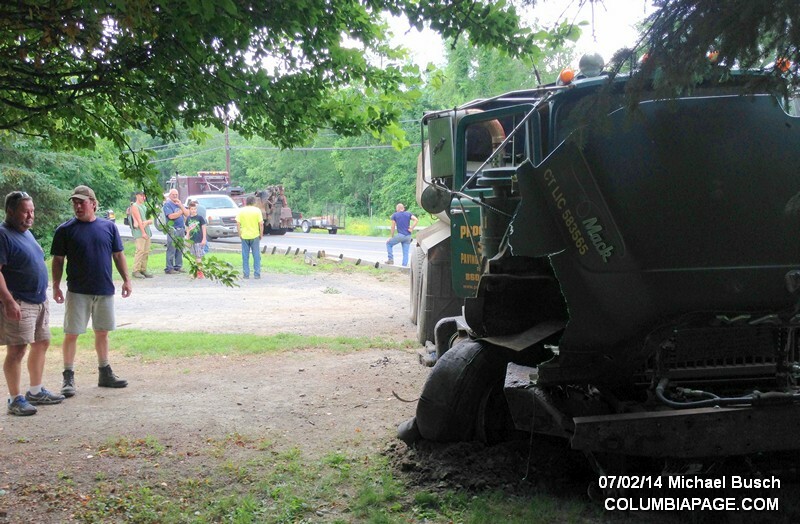 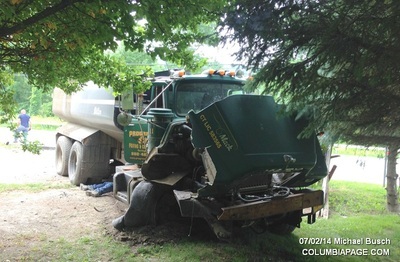 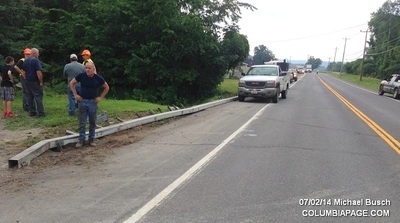 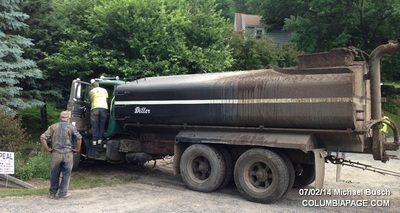 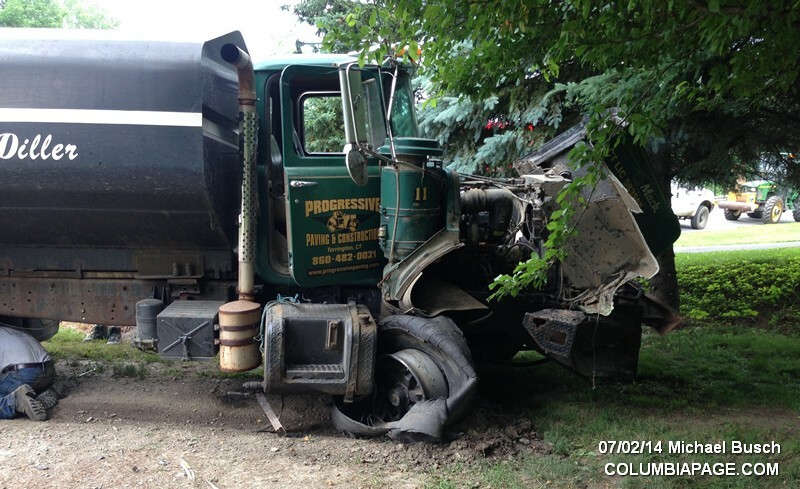 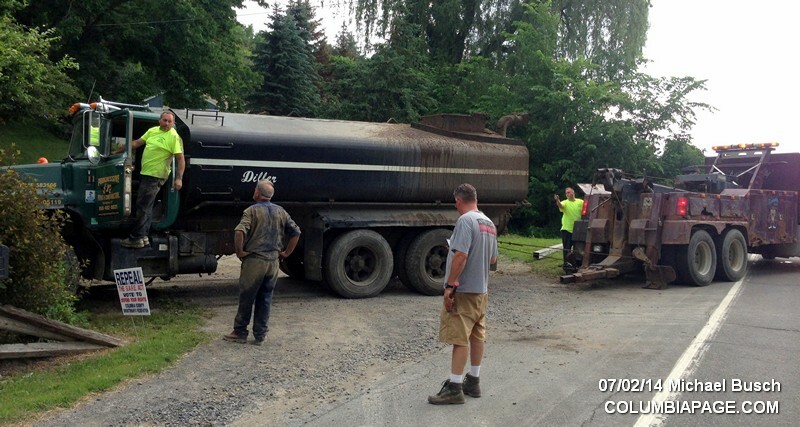 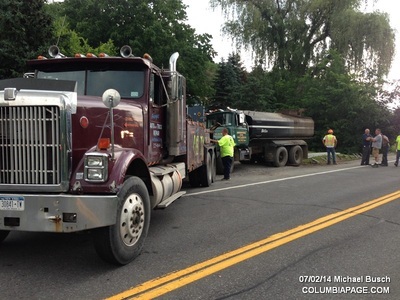 Columbia County 911 dispatched Craryville Firefighters and Community Rescue at 12:42pm for a report of a tanker truck that struck the guardrail near 2239 Route 23 in the Town of Hillsdale. Mutual aid was provided by Hillsdale Firefighters. Community Rescue transported one to Columbia Memorial Hospital and one subject refused medical attention. 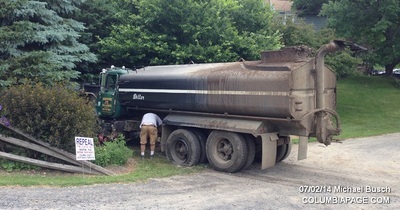 Firefighters were back in service at 2:17pm.